Firebase App Indexing gets your app into Google Search. If users have your app installed, they can launch your app and go directly to the content they’re searching for. 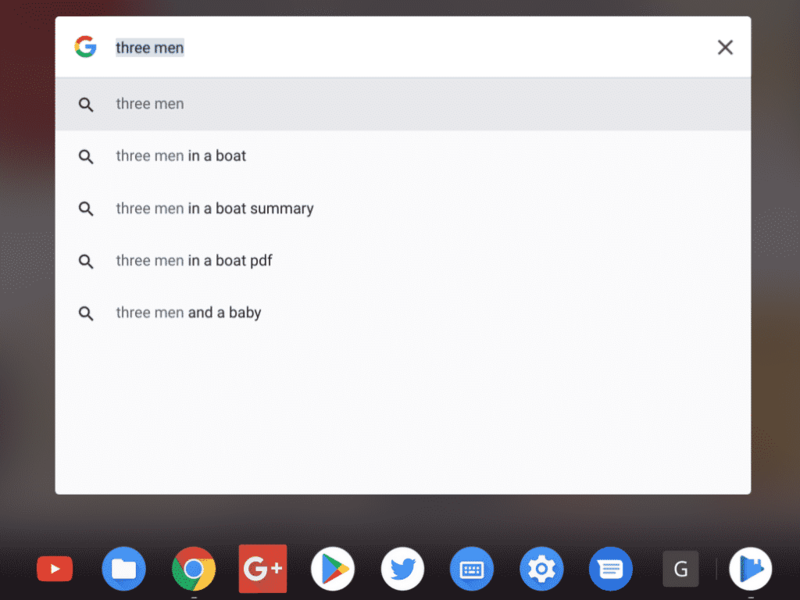 App Indexing reengages your app users by helping them find both public and personal content right on their device, even offering query autocompletions to help them more quickly find what they need. If users don’t yet have your app, relevant queries trigger an install card for your app in Search results. I made a video to show you how this feature works. Nothing fancy, just a simple video! The first thing I tried after enabling this flag was to try searching for articles from the Pocket app. That did not work. 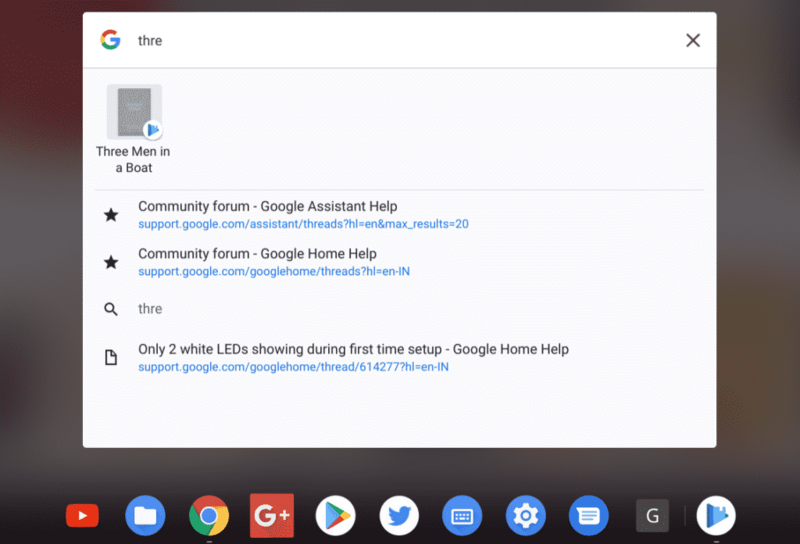 I had just logged into the app after a recent Chrome OS reset. Or it is possible that Pocket has not enabled Firebase app indexing. I tested this on Canary channel, but I am sure this is available in Dev channel, if not Beta. If you are using any of these channels, let me know in comments, to confirm.